A collection agency is a third party agent of a creditor. Given the fiduciary and other legal duties placed on commercial debt collectors, most states now require agents to be licensed and to post a collection agency bond. This collection agency surety bond obligation usually contains several important provisions however two are almost universal. Most agencies operate on on a contingency fee model in which the collector takes a percentage of the debts successfully collected. Depending on the type of debt, the age of the account and the seriousness of the efforts that have been made to collect on it, contingency rates range from ten to fifty percent of the debt. Deployment of this type of service agreement with a creditor results in the collection agency having temporary custody of funds, the majority of which below to third parties. Most collection agency surety bond forms protect those funds as a primary provision of the surety bond. The second most important bond term is a ‘license and permit’ guarantee, essentially a guarantee of compliance with the prevailing laws. 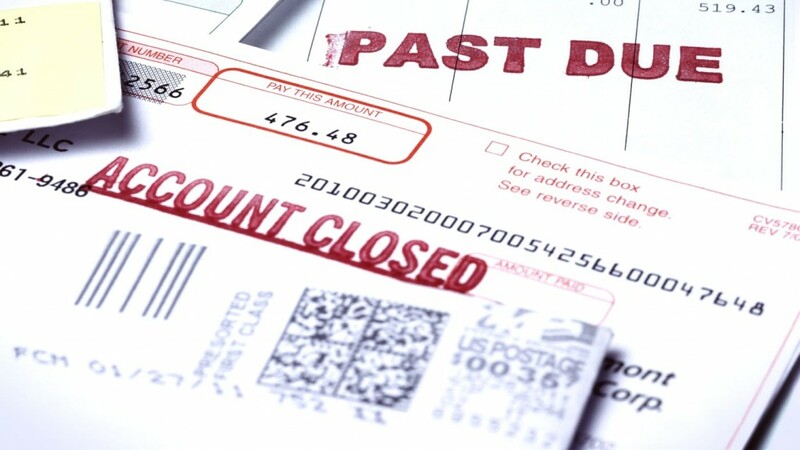 Most states and the federal government (Fair Debt Collection Practices Act of 1977 (FDCPA)) have enacted legislation to limit harassment and unfair trade practices in the collections industry. An example is limiting the hours during which the agency may telephone a debtor, prohibiting communication of a debtor’s private information to a third party, prohibiting false, deceptive or misleading representations, and prohibiting threats. The compliance provision of a collection agency bond can include this type of language and specific state licensing and reporting statutes with which the agency must comply. How to Apply for Collection Agency Bond? The application process for obtaining a bond is simple. Where the bond penalty (amount) is small, a simple commercial surety bond application is sufficient. Larger and more complicated obligations require financial statement submission review and often evidence of fidelity bond coverage. The bond, application for licensing and supporting materials are necessarily filed with the state regulator where the collection agency is domiciled. Most jurisdictions now process application through Nationwide Multistate Licensing System & Registry (NMLS) however the underlying regulator is often the state department of insurance. 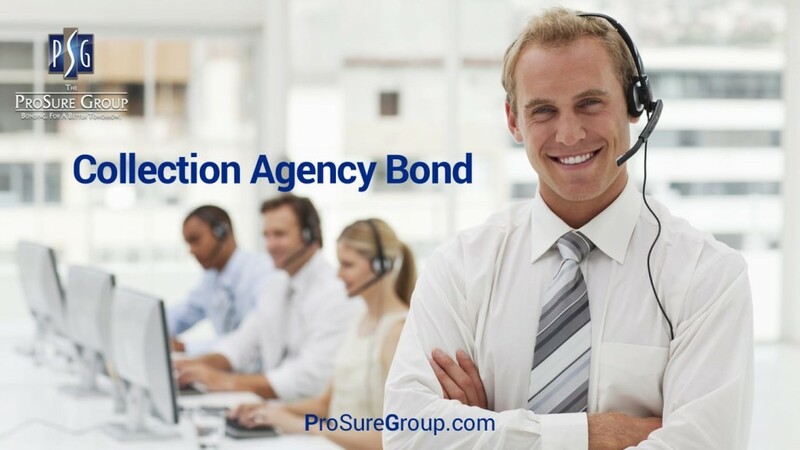 Surety bond leader, The ProSure Group offers immediate approval of your collection agency bond request. Our special programs afford each applicant bonding capacity regardless of credit and/or financial condition. Operating in multiple states? No problem! We offer surety bonds in all states and offer fidelity bond coverages for this class of business. 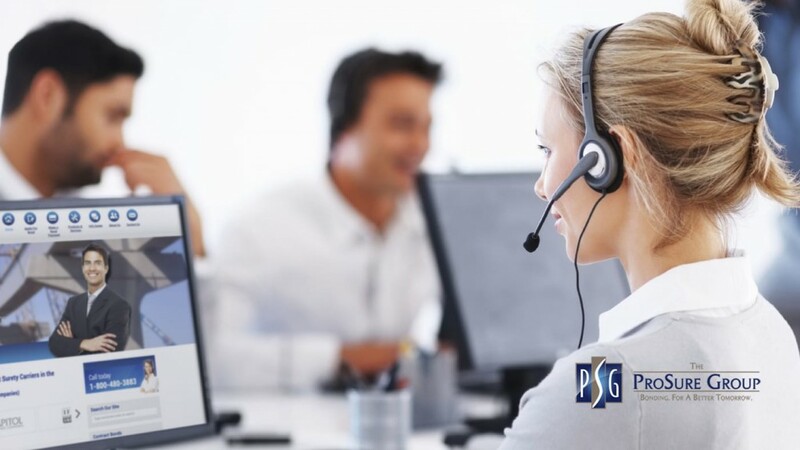 Visit us at ProSureGroup.com, call (800) 480-3883, or filled out our contact form for a collection agency surety bond application or for information on any surety need.